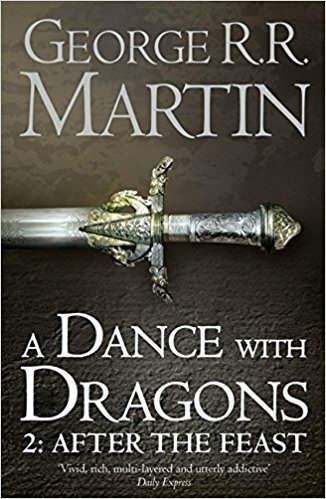 The fifth volume, part two of A Song of Ice and Fire, the greatest fantasy epic of the modern age. GAME OF THRONES is now a major Sky Atlantic TV series from HBO, featuring a stellar cast. NOTE :This is not a new book , but a new release of a previously published book.